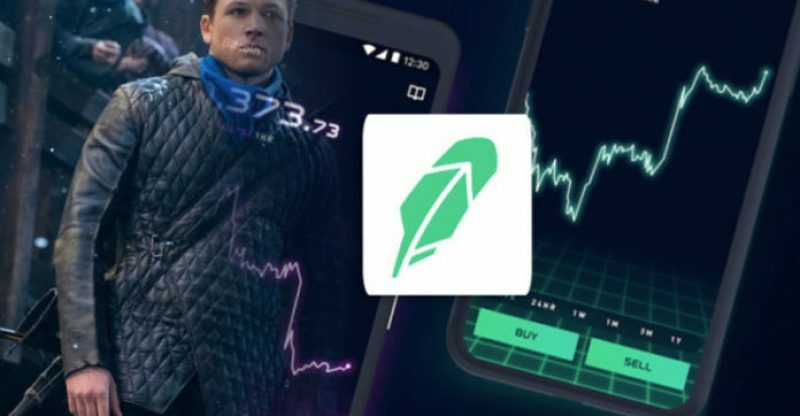 Lionsgate studio had announced that for its coming movie Robin Hood, it had partnered with Robinhood Investment app for a crypto scavenger hunt, by name: Crypto Power To The People. It was slate to take place at the San Diego Comic-Con between July 19 and 22. “Robin Hood Movie and Robinhood App Hold $50k Crypto Scavenger Hunt at Comic-Con”. Is an annual event that will gather all lovers of fantasy, anime, comics and other arts. Throughout the US, there are more than 30 Comic-Con conventions. The biggest one is in San Diego. The Fortune revealed that over 135,000 people had attended the event in 2016. The app with a modernized layout designed for younger investors: Robin Hood Movie and Robinhood App Hold $50k Crypto Scavenger Hunt at Comic-ConRobinhood, was valued recently at $5.6 billion. The app can now be used by customers to buy and sell BTC, ETH, LTC and BCH, and also traditional investments.